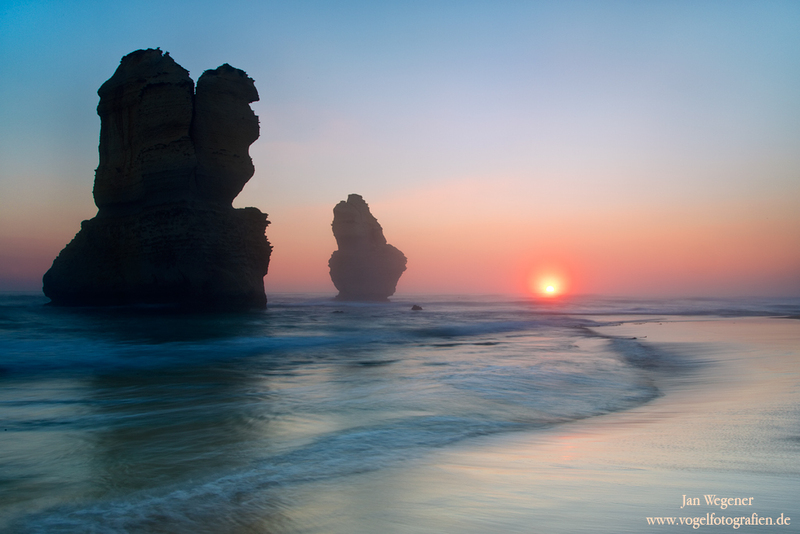 the last three days I spent travelling with afriend along the Great Ocean Road south west of Melbourne. 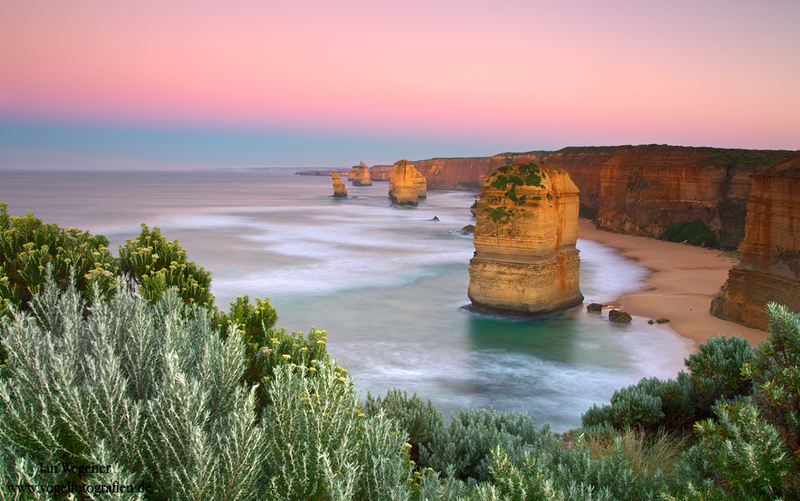 The most spectacular places along the Road is near Port Campbell. Along there you have many spectacular rock formations.